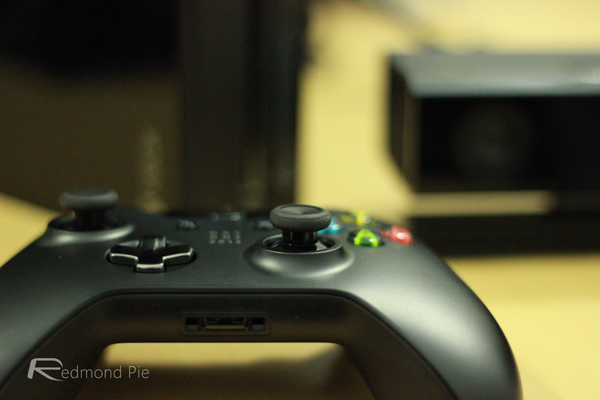 Microsoft Offering Forza 5 For Free With Purchase Of Xbox One In U.S. Although certain markets, namely Europe, have benefited from a free title with every new Xbox One purchase, those in the United States haven’t been so fortunate. But as of next week, certain Stateside retail outlets will include a free digital copy of Forza Motorsport 5 for a limited time only. At this point, details are at a premium, although with next week also marking the release of the long-awaited Titanfall, it’s clear that Microsoft wants to ramp up sales of its latest and greatest console. The Sony PlayStation 4 appears to have opened up an early lead in the battle of the new-gen consoles, and while Titanfall’s arrival will, Microsoft hopes, rejuvenate the Xbox One’s overshadowed first couple of months in the market, running the Forza 5 promotion can only be of aid to the cause. Microsoft has announced that the deal will run for a “limited time,” so, we’d recommend keeping an eye out for the promotion at your local retailer to avoid missing out, but even if you don’t manage to jump on the offer in time, we strongly suspect that the Redmond software maker will be running similar promo offers in future as it turns up the heat on the PlayStation 4. We’ll keep a lookout for any more info related to the Forza Motorsport 5 promo, and hopefully, with a little help from the retailers themselves, we’ll soon have a better idea of where you can pick up the console with the free title, and, more importantly, for how long. We wouldn’t expect that the free Forza offer will run for longer than a week, but since Titanfall is now within touching distance, many of those who’ve sat on the fence with regards to a new console purchase will probably bite and pick up an Xbox One. 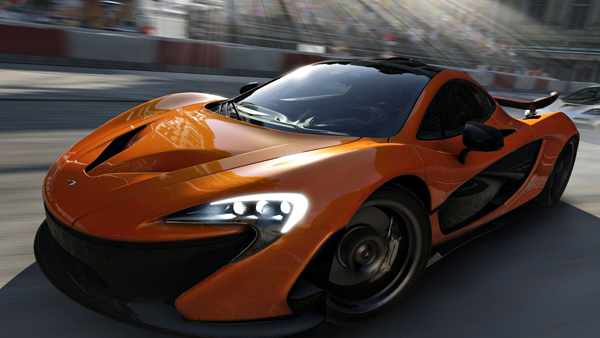 Will you be grabbing the Xbox One with Forza Motorsport 5? Or do you already have your heart set on the Titanfall bundle, which offers a free download code for Respawn’s upcoming blockbuster, as well as Xbox LIVE Gold access for an entire month? The latter certainly has us sold, but then again, if you’re more of a racer than a shooter, you’ll likely be eyeing up the latest installment of the Xbox brand’s omni-present Forza series. Whatever your poison, we’ll have news of all the deals you need to know about here at Redmond Pie, so stay tuned!